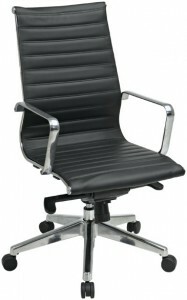 We have a large selection of new and pre-owned seating. 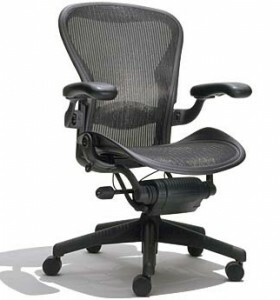 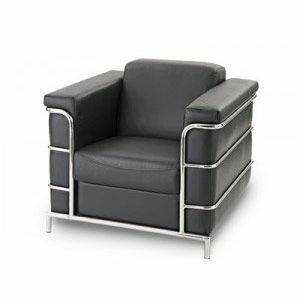 Whether you are looking for a breakroom chair or a more custom fit ergonomic chair, we have you covered. 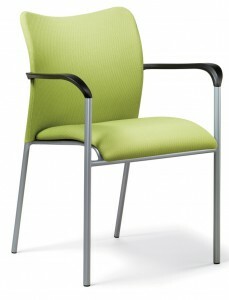 We also carry conference, task, and folding chairs. 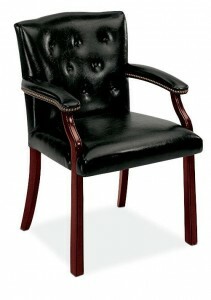 So stop by, take a load off, and try out one or many of our high quality chairs.